Visit a local Farmers Market, Farm Producer or Country Market for fresh produce, crafts, ready-to-eat foods, live entertainment and so much more! Discover a great diversity of local food, all year round in the heart of Simcoe County. Plan a farm tour visit and discover an agri-tourism vacation such as fruit picking, experience for yourself the joy of reconnecting with the land. 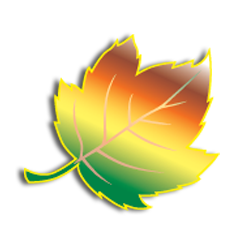 Ontario’s Lake Country is home to several fall fairs, enjoy the fall colours and tour our region. 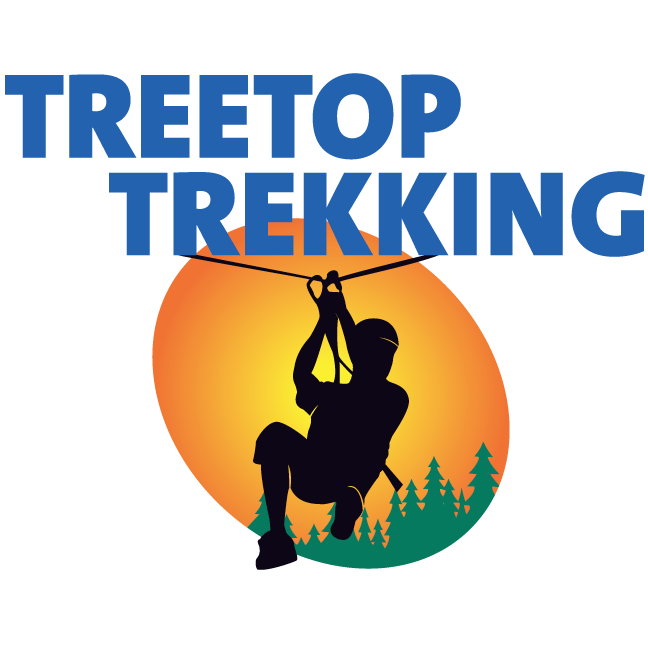 Unleash the adventurer inside at Treetop Trekking Barrie, and find out why they were voted Ontario’s Top Outdoor Attraction in 2017! 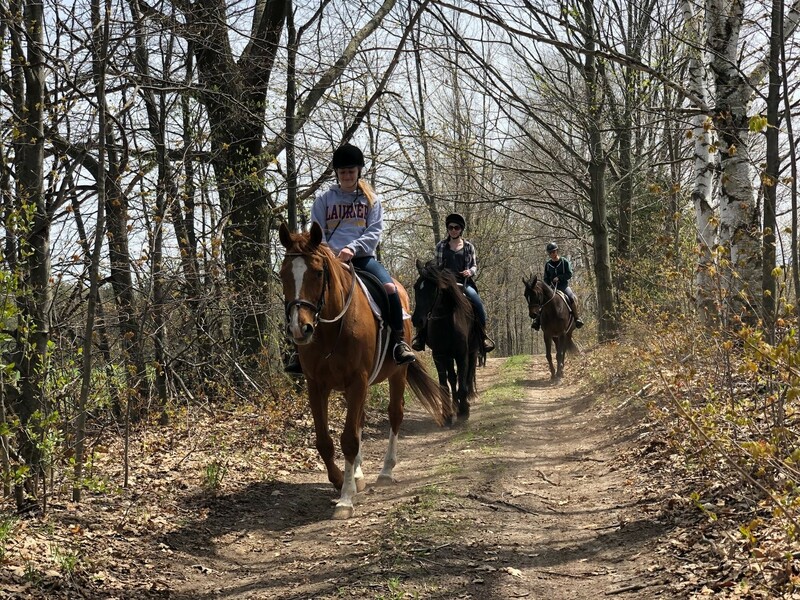 Located in the heart of Ontario’s Lake Country at Horseshoe Resort, the park is only an hour’s drive north of Toronto and just minutes outside of Orillia & Barrie. Release your inner monkey and enjoy outdoor adventure for the entire family. Climb from tree to tree on a series of games like wooden bridges, balance logs, Tarzan swings and zip lines during a 3-hour zip line and aerial game trek for ages 9+, or on the smaller Discovery Course during a 1.5 hour visit for ages 5+. Short on time? Take an exhilarating ride on the 1000ft Big Zip, or take a leap of faith on the Adrenaline Jump free fall experience, both available for ages 9+. Treetop Trekking is the perfect activity for fun family outings, group adventures, school trips, or corporate team building. Open April through October annually. Reservations are required, and although booking well in advance is recommended, bookings can often be made for the same day if needed. 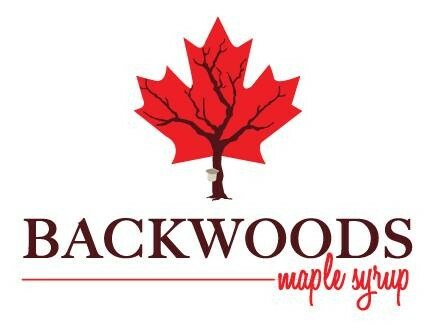 With over 2,000 taps and growing, Backwoods is a local maple syrup producer out of Coldwater, On. Bass Lake Farms (BLF) (formerly known as Bass Lake Market Garden est.2016) is the next phase of our growing project. Bass Lake Farms is a local family farm owned and operated by brothers Jacob (farmer) and Noah Kearey-Moreland their aunt Ruth and cousin James. 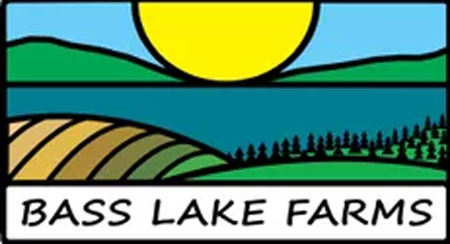 Before buying a share in the Bass Lake Farms – Community Shared Agriculture (CSA) Food Box Program, please read, understand and accept the terms of this shareholders agreement. If you have any questions or clarifications – please don’t hesitate to contact us via email – basslakemarketgarden@gmail.com or by phone 705 309 9669. We offer an ideal Country Learning atmosphere for people of all ages. Our goal is to educate children and adults about farm animals, with a special emphasis on horses. 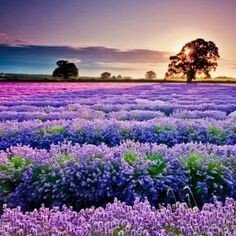 Come and refresh your memories with us. 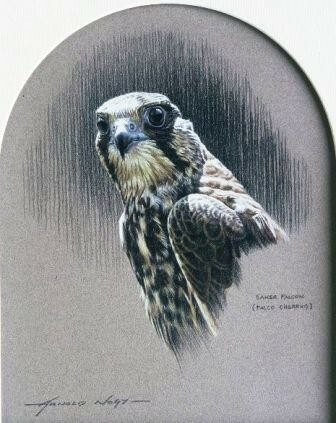 We lease animals for display, and are the breeding farm for many tourism locations. Bring down your family for some fun on the farm, please call (705) 726-8017 for more details. Canada’s largest outdoor event venue, Burl’s Creek Event Grounds is now under new management. Located in Oro-Medonte, ON, with the capacity to accommodate up to 70,000 people and up to 45,000 campers during special events, the grounds are slated to become a leading outdoor special event space, hosting the renowned Boots and Hearts, Canada’s largest camping and country music festival in 2015. Great fun for the whole family year round. Don’t miss our Haunted Barn and Pumpkin Festival and our great Easter Egg Hunt. Book your birthday party during the summer months. Lettuce, onions, fresh herbs, , honey, perennials, potted annuals, rhubarb, stain glass articles, knitted goods, garden ornaments, wooden chairs and garden items, jewellery. Ego’s is a garden centre for plant lovers! Open April-Oct. Our greenhouse and nursery features the best selection of annuals, perennials, shrubs and trees in the area. Display gardens and Farm Market featuring our own farm fresh produce. Freskiw’s are growers of quality baskets, containers, herbs, annual and perennial flowers. We have five convenient locations in Ontario to serve you in Kawartha, HWY 11 North, HWY 11 South, Coldwater and Sudbury. Gourmet farm fresh sweet corn, potatoes, tomatoes, beans, peas, onions, garlic and more. Wild Blueberries, peaches, strawberries, maple syrup and farm raised lean frozen beef. 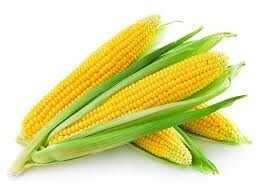 Gourmet Sweet Corn (peaches & cream and yellow) Come visit our farm pets! 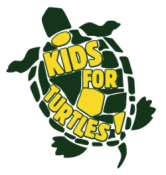 KIDS FOR TURTLES Environmental Education is an educational and outreach organization based out of Orillia and serving the Simcoe and Muskoka regions. The group works with children, their families and extended families, seniors and all members of the community to bring a better understanding and stewardship to the environment around us. We were founded in 2006 and originally operated under the Twin Lakes Conservation Club. In 2007 we became incorporated and are now operating independently, with many successful projects behind us. We have many members, a board of directors and seasonal staff. Our group provides an opportunity for young people and their families to interact with nature in a positive learning environment that endorses a healthy active lifestyle. Despite our name, Kids for Turtles is dedicated to helping the environment and thus does not focus entirely on turtles nor do we only work with kids. We strive to improve our entire ecosystem by such activities as planting native plant species for butterfly gardens, habitat restoration along creeks in Simcoe Country, and through festivals such as the Butterfly count and Celebrate Lake Simcoe. Kids for Turtles is fun for people of all ages! Located beside Lake Couchiching, we offer a variety of classes to suit your needs, from a Therapeutic Yoga – which integrates myofascial release, somatics, movement science and traditional Hatha yoga – to an Introduction to Hatha Flow, to an energizing, athletic Vinyasa-style Flow. We also carry ethically and environmentally responsible yoga clothing; yoga accessories; nutritional products and superfoods; natural, toxin-free skin care products; and local artisan jewellery. Our goal at McBride’s Organic Farm is to grow and provide fresh, farm food to our customers with the smallest ecological footprint possible. Locally grown food saves energy and helps to reduce the effects of climate change. Visit us at the Orillia Farmers Market or visit our website for information on our farm and how to place orders for Organic foods. WELCOME Producing high quality maple syrup is an inspiring art that is learned only through extensive practice. McCutcheon’s Maple Syrup has been committed to perfecting this Canadian tradition since 1972. Our products have earned numerous first place ribbons at The Royal Winter Fair in Toronto – Canada’s premier maple competition – and we have twice been awarded the World Championship trophy. We believe you will agree that our Canada No. 1 Medium has world-class flavour. Mother Fudruckers Farm, located just outside Orillia and established in 1993, has evolved into a one-stop shop for all horse-drawn needs. We’re an old fashioned family business creating fresh outdoor experiences for modern families all year round. During winter months, our majestic, black Percheron horses can draw 2-4 people on small intimate sleigh rides. Larger sleighs that can seat groups of 15 people can be taken through the 146 acres of snow-laden forest located on the farm. Sleigh rides are very popular for engagements, anniversaries and special family outings. 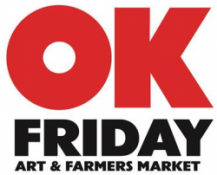 The OK Friday Barn Fair is a dynamic, community driven, art and farmers market held seasonally at Burl’s Creek Event Grounds. With a carefully restored 1930’s barn as a centerpiece, OK Friday offers a relaxed and cultural environment to shop and socialize. In collaboration with Southern Georgian Bay Farmers Markets, OK Friday is a true farmer’s market which offers a wide range of farm fresh produce and a variety of ready-to-eat items, alongside local bakeries, artisanal producers, and craft makers. City meets country at Orillia Fairgrounds. Local farmers, fresh fruit and vegetables, baked goods, honey, artisans and live music! FREE PARKING! Our mission is to provide a venue where local farmers, food producers and artisans come together to provide a variety of fresh produce and related products directly to the consumer. The Orillia Fairgrounds Farmers’ Market encourages direct communication between consumers and growers, fosters social gathering and community building, and promotes nutritious food choices. Our growers look forward to Saturdays on the Market, where they offer fresh-picked produce in season, and drug-free meats, with a variety of baked goods and ready-to-eat treats in a sociable atmosphere. Bring your family, meet your friends, shop the vendors, enjoy the talent of local musicians in the Market Cafe. The popular Orillia Farmers’ Market is one of the longer running farmers’ markets in Ontario with its roots going back to the 1840’s. This market continues to proudly boast of its range of locally produced foods as well as handmade crafts. At the height of the market season in July and August there are 50 to 60 vendors, some selling right from the back of their trucks.Vendors encourage their customers to support family farms and taste the real flavours of delicious healthy foods found at the market. It is good to know where the food you eat comes from; local is better for the environment and for you. The Ramona Hall Agricultural Society hosts several events throughout the year including the annual fall fair, Ramona Winterfest, fall bazar and more. 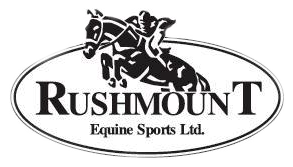 At Rushmount Equine Sports, trainers are committed to the development and creation of innovative horse sport products and services. It is their philosophy and ambition to jump into the future of Equine Sport, providing their customer with amazing and the highest level of satisfaction! Great service and knowledge is very important to the trainers and employees! Camps are designed to help you learn how to ride, jump, and more! And to also have fun with your horses and ponies. Many activities take place during the summer camps such as theme days!. Crafts, horse snack baking, games, exercises, trail rides and so much more will be available to try and enjoy throughout the camp! SCOUT VALLEY is 2 km west of Orillia. You’ll find this 93 hectare nature park and former Scout camp, with its three trails each 2.0 km long. 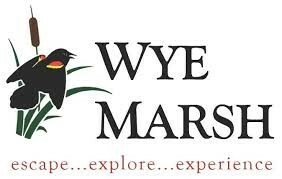 Here one finds a superb recreational and educational community resource with a Provincially Significant Wetland, a remnant of majestic white pine, two substantial areas of hardwood bush and various land forms to catch your interest. The three trails inter connect, although you can start and finish each one independently, from three separate parking lots. Walking is mainly hilly of moderate difficulty. You can see the old retreating Ice Age Lake Algonquin shoreline, that covered much of south central Ontario formerly and gave us much of today’s topography, an interesting study to follow up on. Enjoy this year round trail by walking, hiking or snowshoeing. 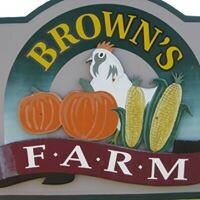 We are a combination of two seasonal businesses at Shaws. Our Maple Syrup business has been in operation since 1904 and we are still tapping some of the same trees that we made syrup from over 100 years ago. Our catering service specializes in tasty food for outdoor parties. We grill with maple charcoal at your location and look after all your guest’s needs. Shaws Maple Syrup is a generational Maple Sugarbush/Pancake House open daily Mid February to Mid April 8-4 pm with horse-drawn weekend wagon rides and marked walking trails throughout the sugar bush. Simcoe County provides the perfect conditions for maple syrup production. Visit our local maple syrup producers for fresh, authentic Canadian products! The Lagoon City Organic Garden is located next to the Lagoon City Marina, on the waterfront in Lagoon City. Come out and visit us in the garden, Monday to Friday, all summer long. Our Saturday Farmers’ Market features local vendors and produce from our garden where we practice organic gardening techniques. The market is open every Saturday beginning late June, from 9am to 12pm at the ‘Mews’ – 87 Laguna Parkway, Lagoon City – until Thanksgiving Weekend. Opening date to be announced. At the Steamy Kettle we take pride in the old fashioned ways to make the best tasting, award winning maple syrup. 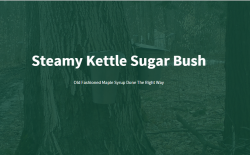 Our farm is located on 25 acres of prime Ontario sugar bush with over 5000 available trees to tap. Our family started production of maple syrup in the early 1840’s, and we are still using the tried, tested and true ways to produce quality maple syrup, and are proud to say we have taken home many awards in the past for the quality and taste we are able to produce. Call for a full list of availability or stop by the farm when you see the steam rising. 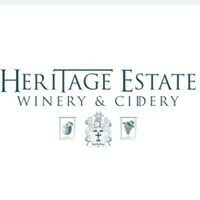 We are a family-run business since 1980, located in Oro-Medonte Township. We have won ribbons at the Royal Winter Fair over the years. We take pride in making the best syrup possible. We also buy bulk syrup. Please call for availability of syrup in the off season. We have a large variety of fancy glass and maple butter, maple sugar, maple jelly, homemade 100% pure maple BBQ sauce, maple toffee, maple lollypops, and our mouth-watering soft maple fudge. *New* strawberry maple syrup! Made with real maple syrup and real strawberries. MMMMMM MMMMMM good! We at The Bee Works are dedicated to providing the ultimate beekeeping service using the best possible materials and manufacturing available. We firmly believe in helping others achieve their potential and are committed to helping up-and-coming bee keepers. The Farmgate is home to Farmgate Carvings, Harrington’s Maple Syrup, and Meadowsweet Soap Works. Bert Harrington creates unique chainsaw carvings of bears, and can do custom work on site. The Harrington family makes delicious maple syrup every spring from their maple bush just outside of Brechin. Lori Harrington crafts unique artisan soaps in a variety of seasonal fragrances and beautiful molded shapes.